The robotics industry is maturing. The quality of startups in particular has really changed over the last 2-3 years, and this is backed up by the increasing investment levels, with over $1 billion invested in robotics in 2015. The scope of market areas that we are now seeing robotics startups in is also changing. There are now social robots for health and education, robots doing service tasks in hospitality, retail, logistics, consumer robots tackling garden and maintenance tasks. There are also new industrial, manufacturing and inspection robots, plus new sensor, software and robotics infrastructure opportunities. 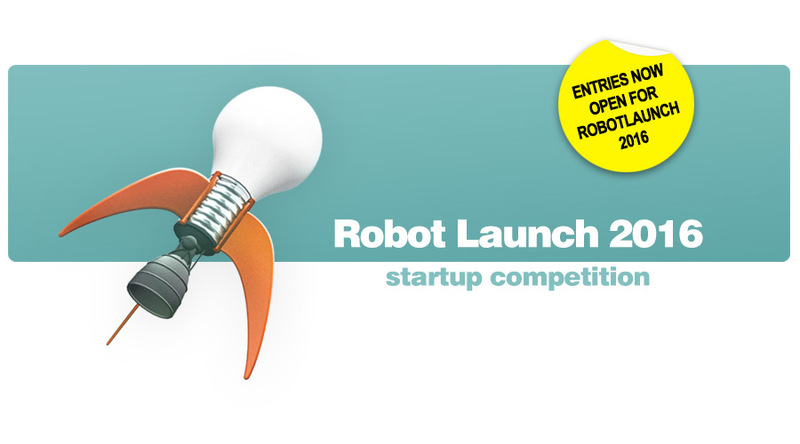 We’ve also seen a real change in how polished the robotics startups that we see are, including in the Robot Launch competition – just saying the bar is getting high for all you late entrants – entries close August 15! But the Robot Launch competition is about startups at the start of their journey and it’s fascinating to see how they continue to grow and mature after the competition. We featured some Robot Launch alumni in our last post. Here are some more Robot Launch alumni stories! Robotics Technologies of Tennessee was a 2014 finalist, winning the Silicon Valley Robotics award which included showcasing their wall climbing welding and inspection robots at SOLID, the first O’Reilly hardware conference. RTT went on to win the SOLID showcase award. 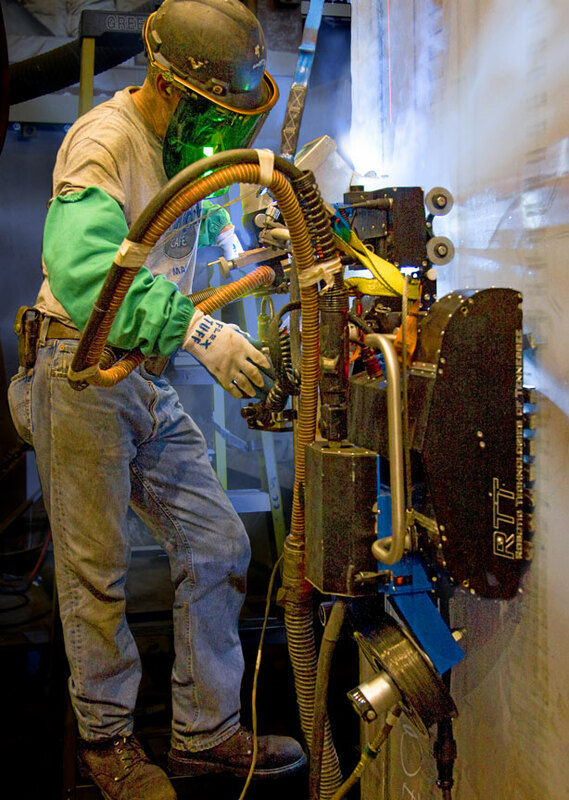 Welding robot, by Robotics Technologies of Tennessee. Since then RTT have received several grants and contracts, built smaller faster more adaptable robots and found a new market in the nuclear industry. One of RTT’s new robots was prominently featured in an Electric Power Research Institute’s (EPRI) Journal article titled, “EPRI Research Supports Longer Service Lives for Spent Fuel Dry Casks.” The article reports on the industries collective mindset shift from storing spent fuel for relatively short periods of time, to one of much longer periods and the role that new robotics technologies plays in enabling safe change. 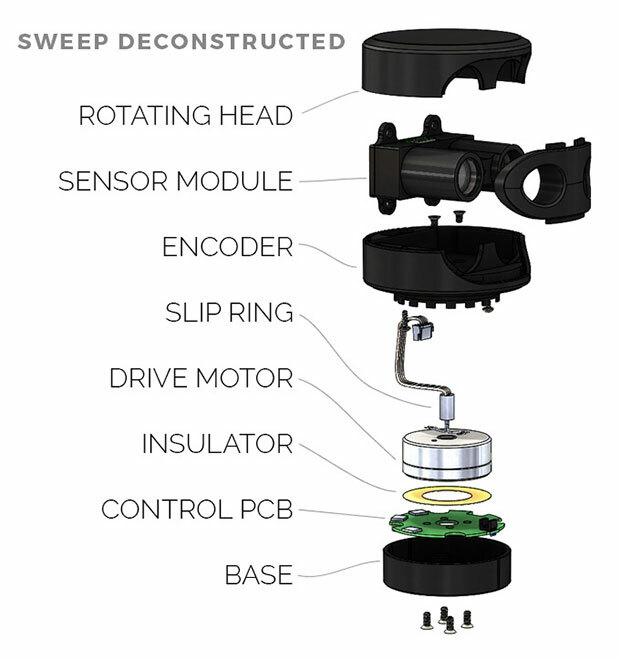 Scanse.io will be shipping their first low cost LiDAR in December 2016, after a successful crowdfund campaign. 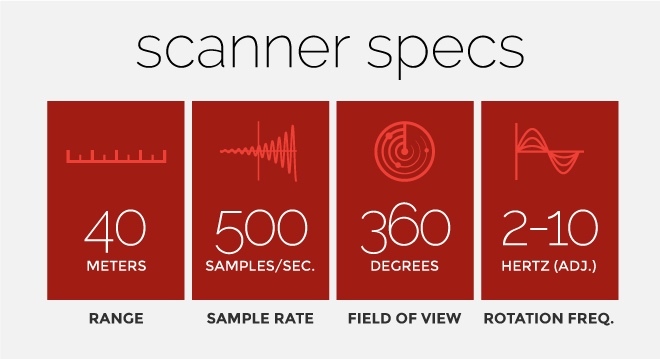 Scanse raised more than their crowdfund goal of $230,000 with over 1000 backers. If you missed out, they are still accepting preorders for the LiDAR at $255 each. Scanse founders Kent Williams and Tyson Messori actually entered Robot Launch 2014 with a robot ground vehicle – and then withdrew their entry because they weren’t happy with the prototype. They just couldn’t get good enough navigation. They needed a better more affordable sensor. 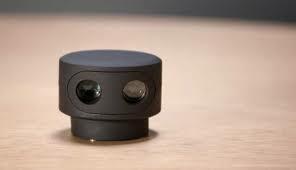 Kent and Tyson reentered Robot Launch 2015 as Scannable with their first version of their new affordable LiDAR unit. They made it to the finals and less than 1 year later, Scanse,io is launched!